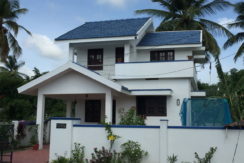 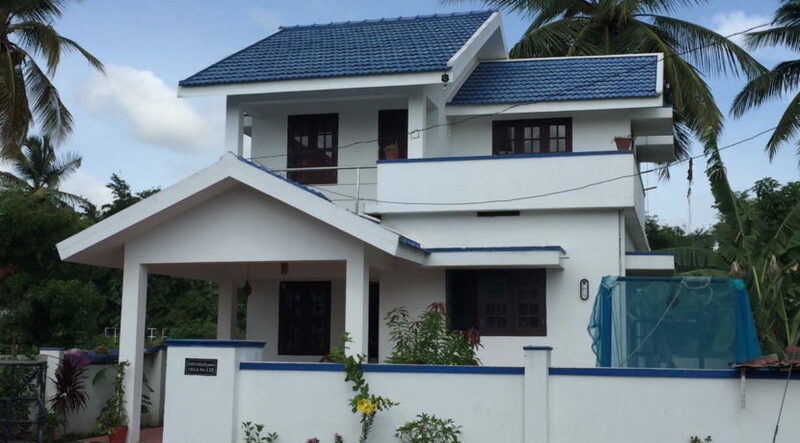 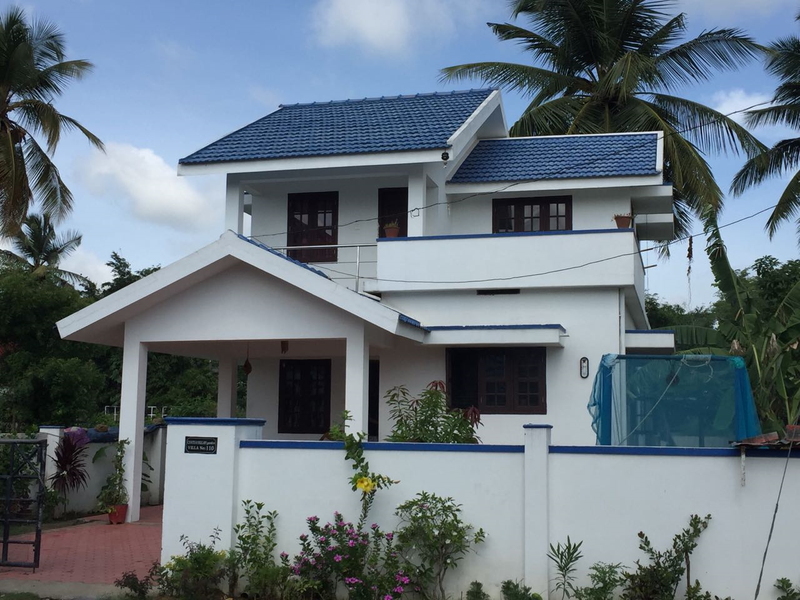 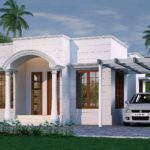 Good residential area and we built customized villa for 16 lakh which contains 3.5 cent. 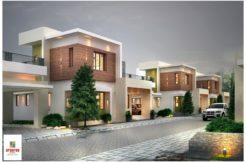 600 sqft. 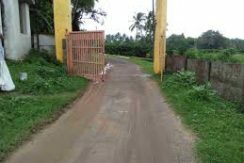 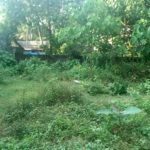 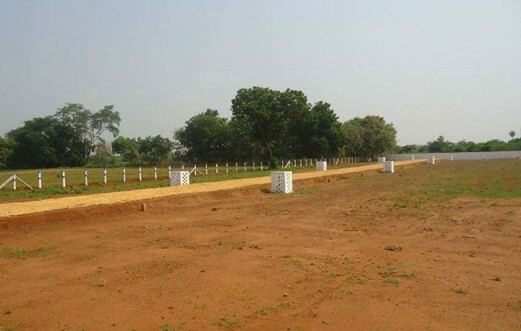 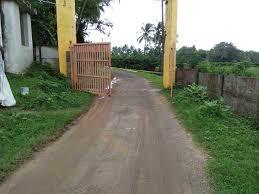 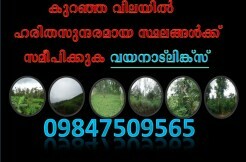 We also sell plots for 1 lakh per cent.